Brittany is the western peninsula which juts out from mainland France lying between the English Channel to the north and the Bay of Biscay to the south. It covers an area of over 13,000 square miles and has around 700 miles of truly stunning coastline, double that if one counts the many small islands. Perennially popular with British buyers relocating or just wanting an accessible holiday home, the market here has proven to be very stable and remains a wise place to invest in property. The region as a whole is thriving and steady continued growth in the local economy is predicted. The domestic French property market in this area has remained stable and tends to do so due to the economic strength of the region, thus protecting the long term value of property investments in Brittany. The French are very successful at blending old and new so whether you are looking for a state of the art coastal apartment for sale or a 14th century half timbered cottage which used to be the local jail, it’s all available here. There are still ruins to renovate available, but also many homes which have been beautifully refreshed and are ready to move into. There are manoirs with turrets, longères, cosy fisherman’s cottages, newly built low-maintenance homes, farms, gîte complexes and campsites; a truly huge choice. Much of the property is built of the plentiful local granite with slate roofs contrasting well against the blue skies. Hydrangeas are the ubiquitous flower of the region and their colours of pink, purple and blue add a strong splash of colour which lasts all summer long. This is an area for those who love being outdoors in the clean, fresh air making the most of the mild climate and wide open spaces. The feeling of space can really be enjoyed in Côtes d’Armor, the least densely populated of the four Breton departments, there’s always plenty of room to spread out on the clean, sandy beaches. Diverse leisure pursuits are available; the area is great for walking, kayaking, horse riding on the beach or through forests, quad biking, paint balling, tennis, swimming, yachting, climbing (rocks or trees), cycling of course and there’s some pretty good surfing to be had. The Brittany coast is quite breezy, making it particularly popular with sailing enthusiasts; many of France’s most famous yachtsmen, such as Eric Tabarly, have hailed from Brittany and yachting is a major tourist activity all round the coast. The local people are known for being extremely welcoming and fiercely proud of their Celtic heritage. They make the very best of neighbours, happy to respect your privacy, but very happy to help when needed. Life here is lived at a relaxed pace and courtesy to others is still a cornerstone of society, expect to be greeted politely by passers by, shop keepers and all you meet. There is a gentleness to these people and they are very happy with their lot in life, in fact many Bretons rarely go anywhere else on holiday, why would they need to when they have been provided with such wonders on their own doorstep? The food is good and simple fair with locally caught fish, crabs and oysters from Cancale which are the best in the world; produce including salads, strawberries, perfect potatoes and artichokes which are delicious and not really so tricky to eat; locally reared meat whether it be the pork sausage in your galette saucisse or farmed venison; and to top it off, crêpes served with local sea salt butter, jam from home grown fruit or a little dark chocolate. The wines of France are plentiful , but you may find you prefer the locally produced cider on those sunny evenings, it is so refreshing and don’t forget you can also drink it warm in the winter – this is a 1600 year old culture, they have everything covered! Most people who buy a property in Brittany find a desire to grow things, life is so much closer to nature and veggie plots abound. There’s a wonderful feeling to be gained from eating your own produce, even if you only grow a few strawberries or lettuces, the taste of truly fresh food is wonderful. 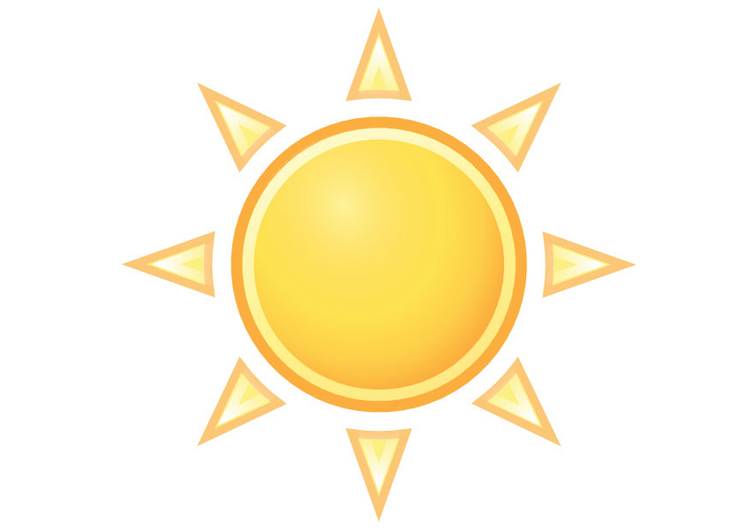 Gardening generally is a delight with mild winters and average summer temperatures between 20/24C and regularly over 35C. The Morbihan is the southernmost and sunniest of the four Breton departments, enjoying on average more than 2000 hours of sunshine per year. You will find it hard to visit every delightful Breton town and village as there are so many of them and you are sure to be drawn back again and again to your favourites. There are still many thriving markets, open air concerts, horse parades, celebrations of yesteryear with artisans showing their skills, festivals delighting in the Celtic heritage of the region. Brittany is right up to date too with one of the greatest music festivals in Europe, the annual Old Plough Festival in Carhaix being a major event in Finistere, the most westerly of the Breton departments. Finally, there is the benefit of accessibility from the UK and Ireland with the ports of Roscoff, St Malo, Cherbourg, Caen and Le Havre in easy distance. Airports at Dinard, Brest, St Brieuc and Nantes have daily flights to and from the UK and Ireland as well as onward destinations as does Rennes, the administrative capital of Brittany situated in the most easterly department, Ille et Villaine. The TGV serves the region and the road network is second to none with lack of jams and hold ups offering you reassuringly predictable journey times. This is the most superb area to live and a very relaxing place to enjoy a holiday; property here is well priced and holds its price. 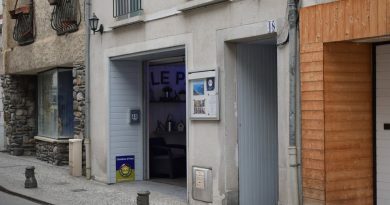 It is a wise place to invest, but more importantly, when you buy a property in Brittany, it will be one you can thoroughly enjoy, not just a safe place to put your money. 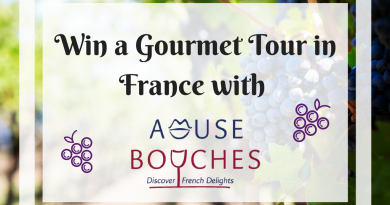 Win a Gourmet Wine Tour in France!